I'm very sorry about my lack of posts but I have been super busy and thus super tired! I have returned and I have some winter saviours for you all! It's very chilly, windy and rainy here in South West England (My thoughts go out to those hideously flooded) and so on my travels have come up with a list of things to keep your hair, skin, lips and hands feeling beautiful in these last few grey months before spring has sprung! This sugar scrub buffs all the horrid dry flaky skin away, and tastes super sweet! Yummy. You're not meant to you know, eat it from the jar but you can lick it off after scrubbing away so this is how I know it tastes nice! The balm smells and tastes a little like chocolate orange, and something about the balm's consistency and shine leaves a super flattering finish on your lips. Well worth a purchase at the till in Lush whilst purchasing all your bath bombs! THIS SMELLS LIKE HEAVEN. I love the smell so much I have even purchased the 'Scrub 'em and Leave 'em' body scrub and the 'Mist You Madly' body spray which have the same fragrance. A little obsessive, I know but the scent does last if you use it this way. These products are super hydrating and leave you smelling and feeling like a peachy little cherub, and also feeling like you have quite frankly kicked the damp cold weather in the arse. I love this whole range of moisturisers, they are meant to be tailor made for your skin's needs and they're pretty good at it. 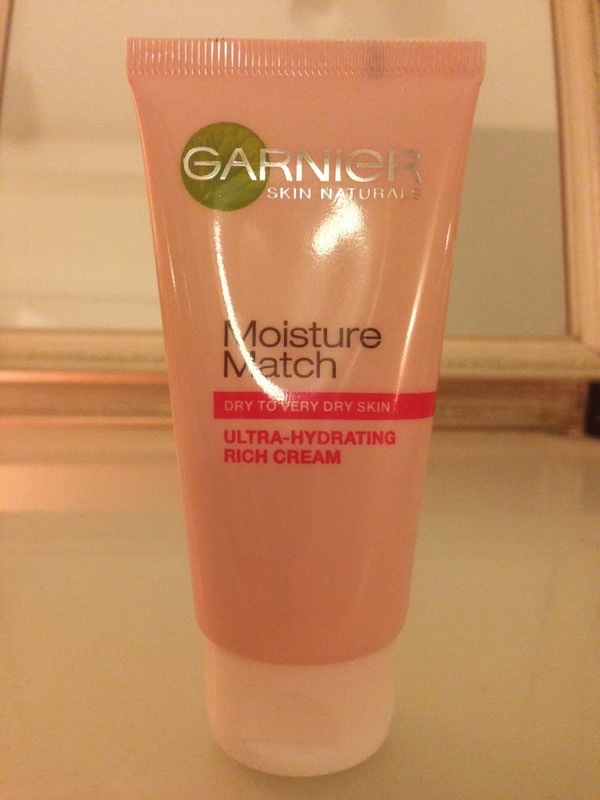 I have also used the one that mattifies your skin but I prefer this one as it easily deals with the dry patches on my face I get - especially during winter - it doesn't feel too heavy and smells like summer. I thoroughly recommend this range if you're looking for a new face cream. I use these products all year round. 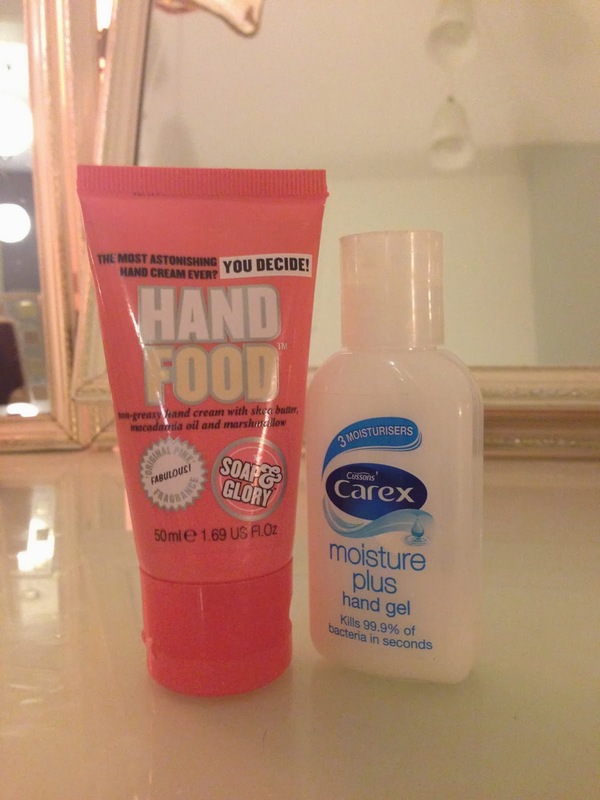 Because of the nature of my work I always carry hand gel, but I found that most aggravate my chronically dry hands so I tried the moisturising one and it's great. It doesn't fully moisturise my hands but it doesn't dry them out either and has a really lovely fragrance, as well as killing bacteria. I always always always carry Hand Food too. It's the best hand cream out there and it lasts. The formula is thick but it absorbs quickly, and it keeps your hands lovely and soft long after you have applied it. BUY IT, IT'S BRILLIANT! 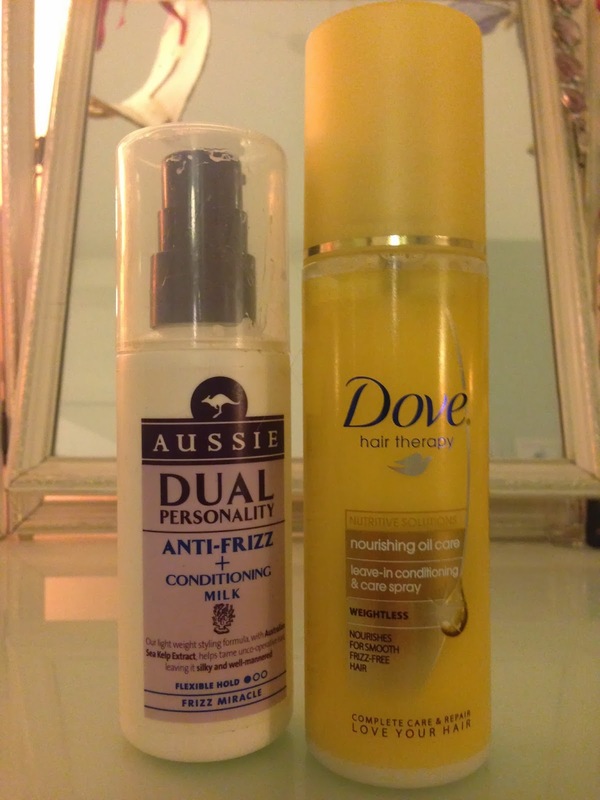 I have already reviewed the Dove spray in an earlier post of Recent Favourites, but I just love it. It leaves your hair super soft and smelling gorgeous. A brilliant product. The Aussie Conditioning Milk also smells great and is a slightly more heavy duty product for when hair can go a little crazy and dry in the horrible weather, just pop it in towel dried hair and TA DAH! Shiny beautifully soft hair. Lovely. 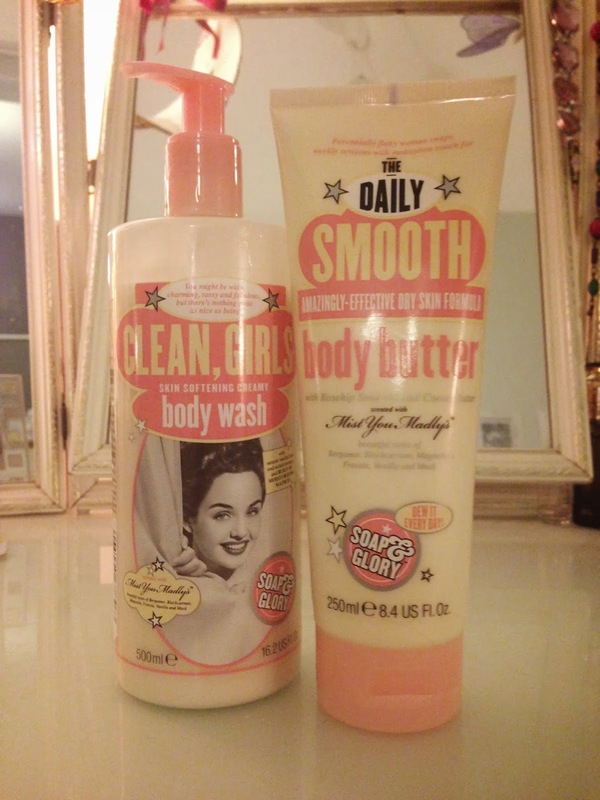 Well my lovelies, I hope you enjoyed this post, don't forget to share with me your winter saviours!! Have you tried any of these? What did you think?